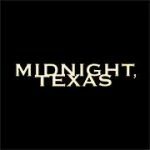 After a painfully long wait to hear, the NBC show Midnight, Texas has finally announced the renewal for a second season. 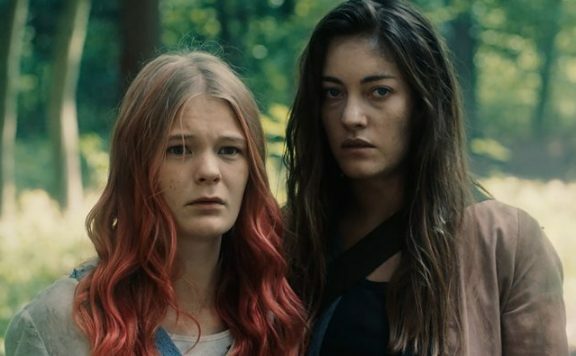 The show will see some changes with new showrunners, Eric Charmelo and Nicole Snyder as well as the loss of two regular characters, Creek (Sarah Ramos) and Rev (Yul Vazquez). The show’s other characters will be returning in all their glory. 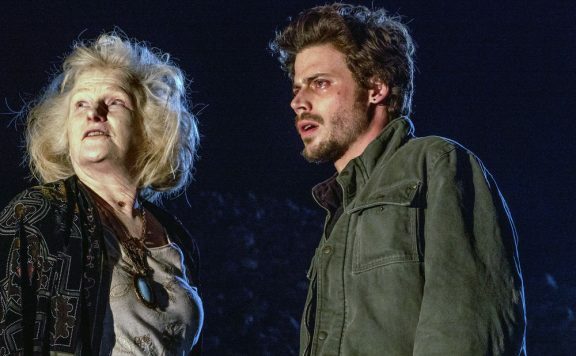 François Arnaud will return as Manfred, the powerful psychic newcomer to town along with Paris Fitz-Henley as Fiji the witch, Arielle Kebbel as Olivia the deadly murder for hire, and our resident angel, Joe played by Jason Lewis. The electrifying Peter Mensah also returns as the resident vampire. 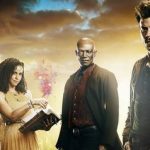 “Midnight, Texas” was last summer’s #1 drama on the broadcast networks in the key 18-49 demographic. Who knows why it took so long for NBC to make this decision? Perhaps they were hoping not to repeat a mistake similar to their cancellation of Timeless. You can check out reviews of the entire first season here. The premiere date for Season 2 has yet to be announced, but fans are eagerly awaiting the continuation of their new favorite sci-fi show.